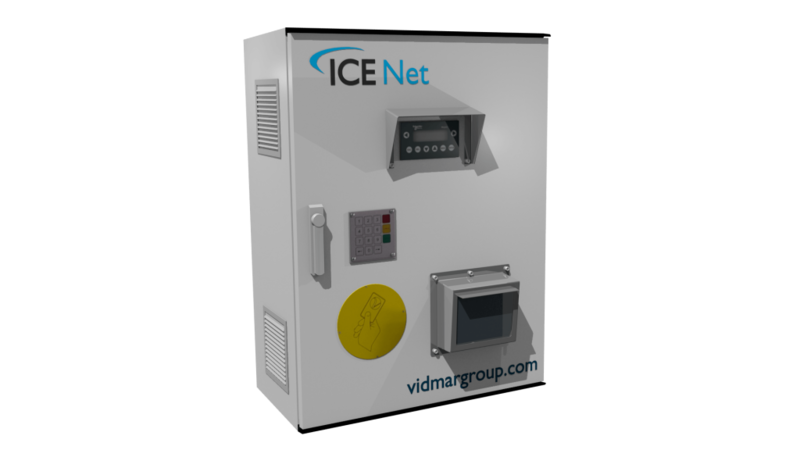 Automatic ice dispatch system suitable at trade fishing markets. 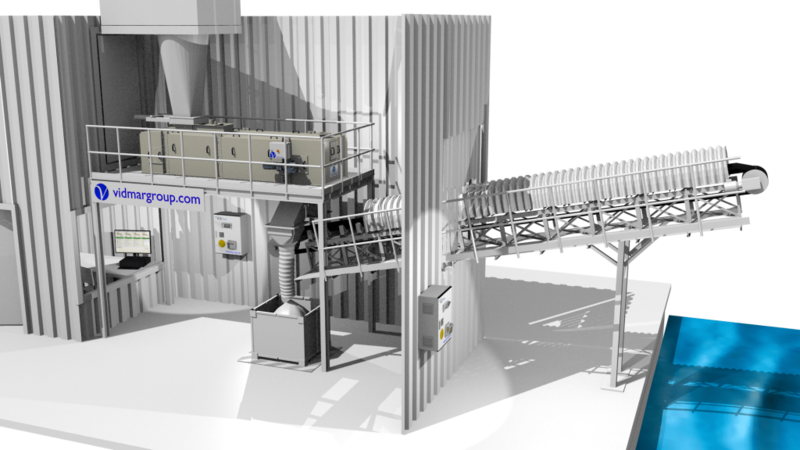 It is easily adaptable to existing belt scale weighing systems or weighing platforms. Simple and intuitive graphic interface, suitable to communicate with many peripherals in order to provide the best solution to your requirements. Easy to use data files system. Periphery communication route through: Ethernet, RS-232, RS485, etc. Adjustable software according to our clients need. Cards machines, for delivery and collection.